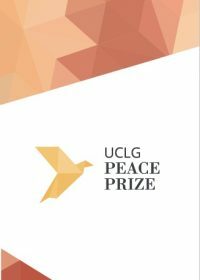 Here you can find documents of interest related to the Peace Prize. 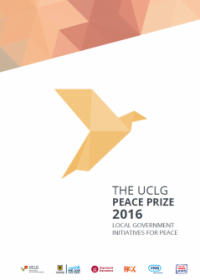 The page provides access to interesting cases of local government interventions in the field of conflict prevention, conflict resolution and post-conflict reconstruction. In addition, documents with relevant practical and background information are available here.